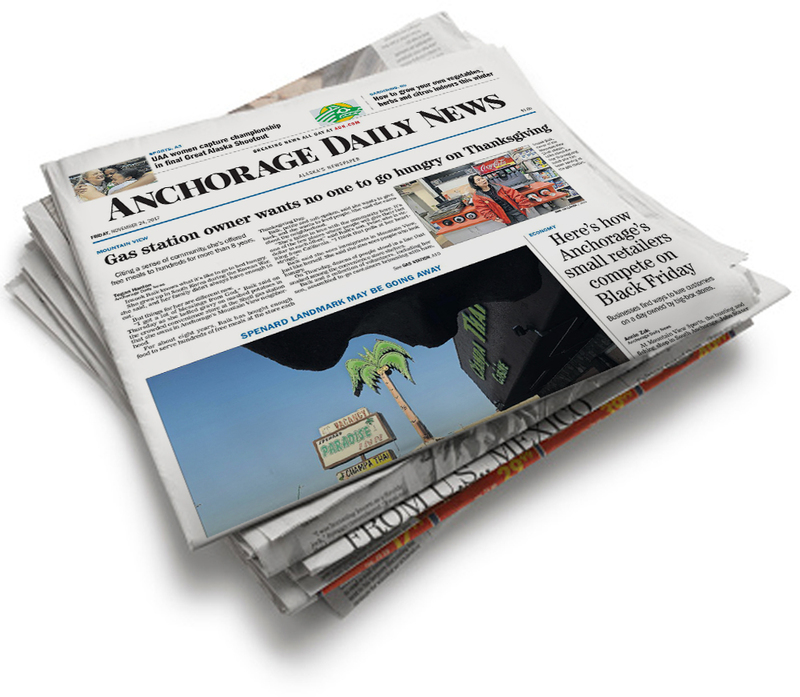 Why should you make Anchorage Daily News your marketing partner? Results. Your goals are our goals. We are here to help drive success and ROI for your business. Anchorage Daily News is a one-stop-shop for your marketing needs. We are dedicated to bringing value to our advertisers, and with a solution for every budget and objective. 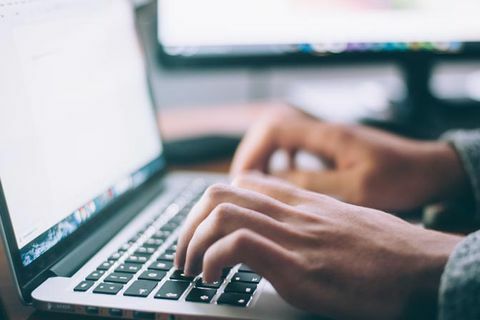 Advertising with Anchorage Daily News can connect you to your customers in more ways through our array of products, placements and advertising opportunities. Reaching readers in every Anchorage neighborhood. … and across Alaska, with the largest audience in the state. Your best customers are newspaper readers – educated consumers with high household incomes who take action on the ads they see in the paper. 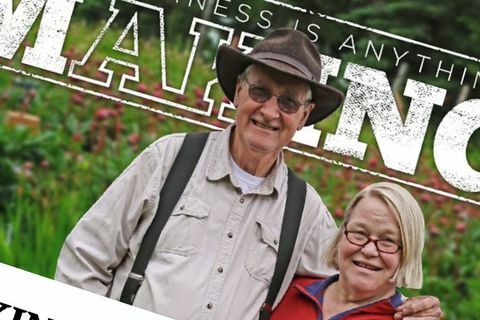 With 135,900 weekly readers, the Anchorage Daily News can create traffic, move merchandise and establish brand awareness for any type of business. Anchorage Daily News is the local leader in Alaska advertising. We are a multimedia company with the largest audience in the state and the ability to distinguish you from competitors with our premium quality creative capabilities. 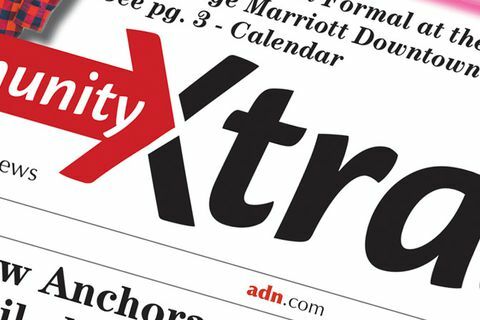 With Anchorage Daily News, you will grab customers' attention with eye-catching ads and high-impact placement, generating high response from within the Alaska community. 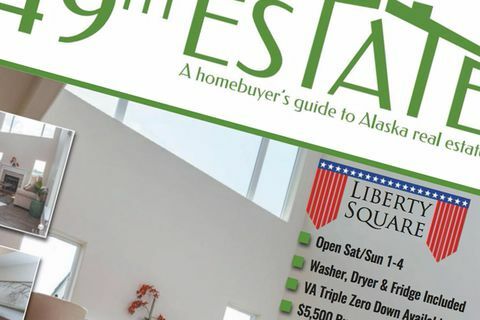 A community-oriented newspaper, direct mailed to 64k non-print subscribing homes in the Anchorage and Mat-Su areas. Your key to blanketing the greater Anchorage area. Engage with your readers on a new level with this fresh, journalistic approach to advertising that allows you to introduce or explore an issue or idea that is of interest to both readers and your business. 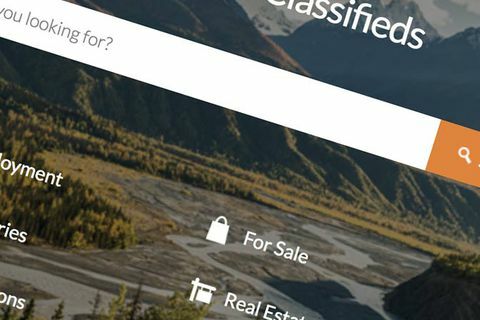 From employment listings, vehicles, and real estate to skilled laborers and garage sales, advertise yourself to Alaska’s largest audience. From our annual Visitors’ Guide to Summer Camps Guide, Holiday Gift Guide and more, our library of special publications offers the perfect ad position for you. Our industry leading technology and product portfolio lead the way in digital marketing. Reach your ideal audience across all platforms and screens via display, video and email. Our unique offering ensures our clients get the most from every media dollar. Leverage our extensive targeting capabilities to run your display ads programmatically in real-time across any screen. 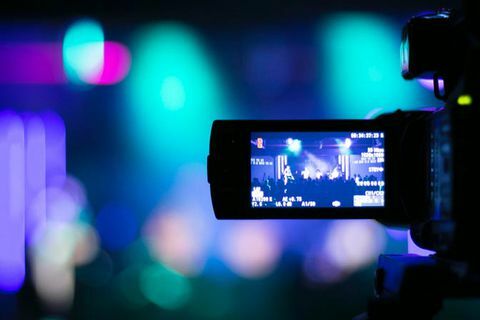 Extend your reach with our large portfolio of digital video solutions. 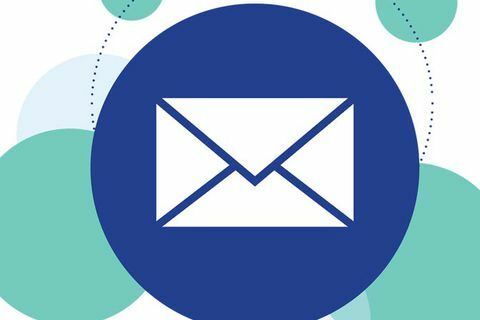 Securely deliver your message to specific consumers using dozens of targeting options. Ready to see what The Anchorage Daily News can do for your brand? Contact an Anchorage Daily News sales rep today.